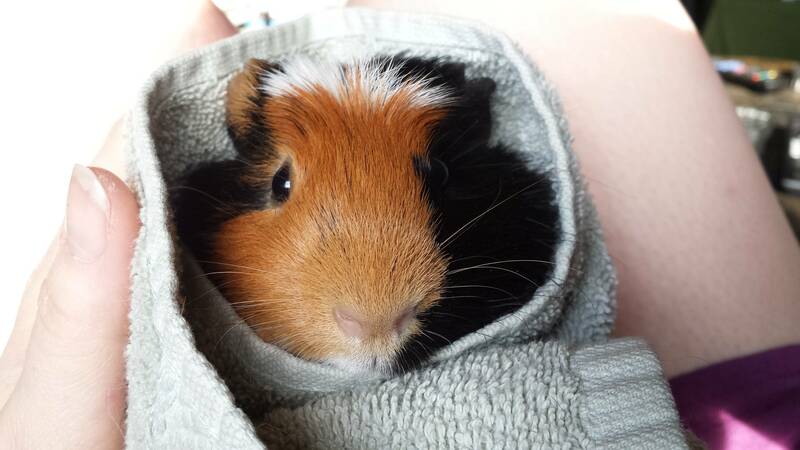 Share the post "30 Scrumptious Animals Wrapped Up Like Burritos"
1. This fluffy little head is the perfect star upon this cozy burrito tree. 2. Triple the kitten burritos*, triple the trouble. 3. After baths, Kimi the hedgehog insists on being snuggled until dry. 4. Who needs real leopards when this majestic creature exists? 5. Cuddle time on the couch. 6. This lil’ saw-whet owl makes weigh-in time irresistibly cute when wrapped up in yellow. 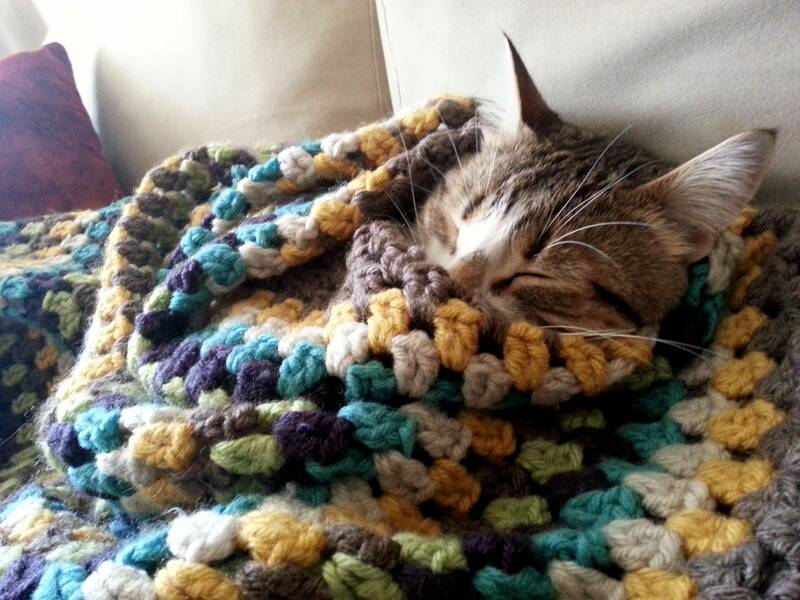 Why yes, the blanket DOES match his eyes, and he thanks you for noticing. 7. The ruffles add a feminine flair to this classic wrap ensemble. 8. This pup is sleepy and nutritious. 9. Sure, the style’s more casual, but this freestyle burrito is simply adorable. 10. Easily the cutest DIY burrito to ever happen. 11. This little kitten knows how serious burritos can be. 12. This dog’s doesn’t even understand how ridiculously adorable that tongue is. 13. Easily the most nonchalant of the cat-burrito canon. 14. 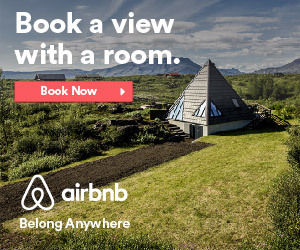 A whole new level of minimalism. So much adorableness left to the imagination! 15. Pocket-sized bunny burrito = a portable delight. 16. This cat is a dreamer. A cozy, cozy dreamer. 17. Alice would like you to leave her alone, please, so she can have the coziest nap ever. 18. This wiener dog + sleeve = so much cute, and so much regret. 19. This wiener dog + sleeve = pride. 20. These baby bats may cause your heart to grow. Or stop. Regardless, you’ll never be the same. 21. So exuberant, just bursting forth with happiness! 22. Cutest face imaginable + fluffy goodness = I have melted. 24. So little. So cozy. 25. So many layers of snuggly joy. 26. Why hello there, little one! Doing some spring cleaning? 28. The definition of kitty chillaxin involves a burrito formation. 29. 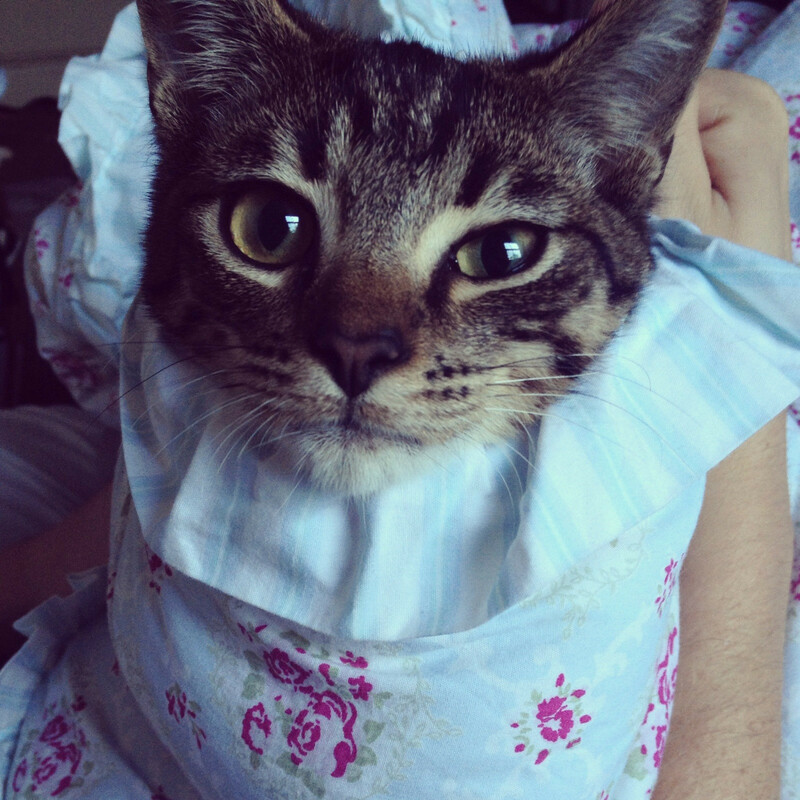 Kitty burrito in a to-go wrapper. 30. The most teenie weenie itsy bitsy kitten burrito ever!